One of the things I enjoy most about self-publishing is doing things that legacy publishers wouldn't do. 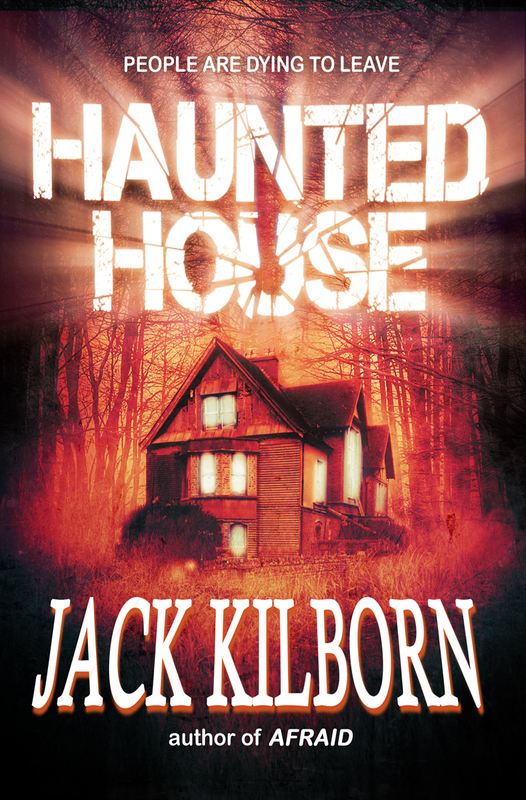 Earlier this month I self-pubbed Haunted House. 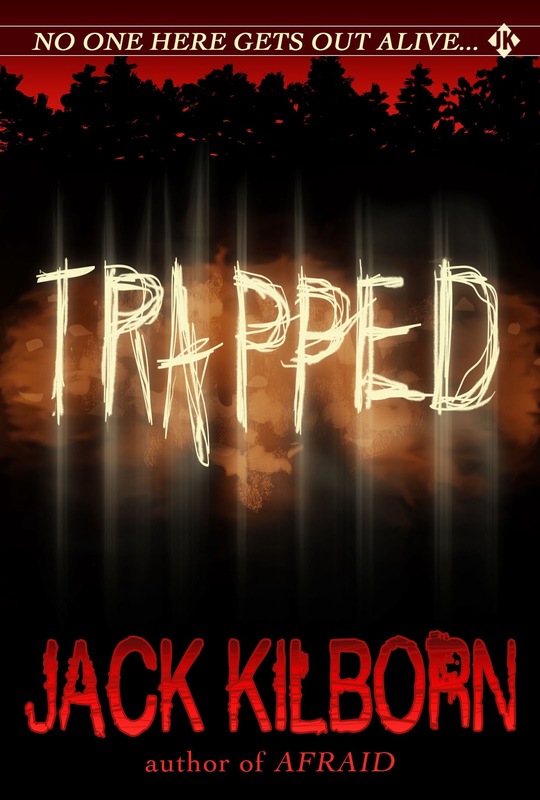 This is a Jack Kilborn novel, which means scary parts and shocking horror, but it also has more humor in it than the other Kilborn books. The thing that made Haunted House liber non grata to legacy publishers was that it was a sequel to five other novels. F. Paul Wilson did this to wonderful effect with his Adversary Cycle. He wrote three completely unrelated books--The Keep, The Tomb, The Touch--and then wrote three other books tying them together --Reborn, Reprisal, Nightworld. I really love this idea. Blake Crouch, Ann Voss Peterson, and I have intertwined our universes in all sorts of ways, using each others' characters in our stories, collaborating on new stories, making timelines that show how they all interact. For example, Ann and I wrote three short Codename: Chandler novels (Hit, Exposed, Naughty) and three long Chandler novels (Flee, Spree, Three). They all form one long story, and include characters from Ann's book Pushed Too Far, my Jack Daniels novels, Shot of Tequila, and two of Blake's books, Abandon and Snowbound. I think of these as crossovers. Like when Spiderman makes a guest appearance in Uncanny X-Men. You can be an X-Men fan without knowing who Spiderman is and still enjoy the issue, but if you know him it's like an added bonus. Every one of our stories and books can be read as a stand-alone, with no prior knowledge of any other books and characters. But fans will find a lot of Easter eggs to smile at, old friends to revisit, and new friends who appear in other works they can seek out if they desire. Which brings me to the Konrath/Kilborn Collective. I wrote Origin in 1998, and The List in 1999. Since self publishing them back in 2005, a week hasn't gone by where I haven't gotten email requests for sequels. 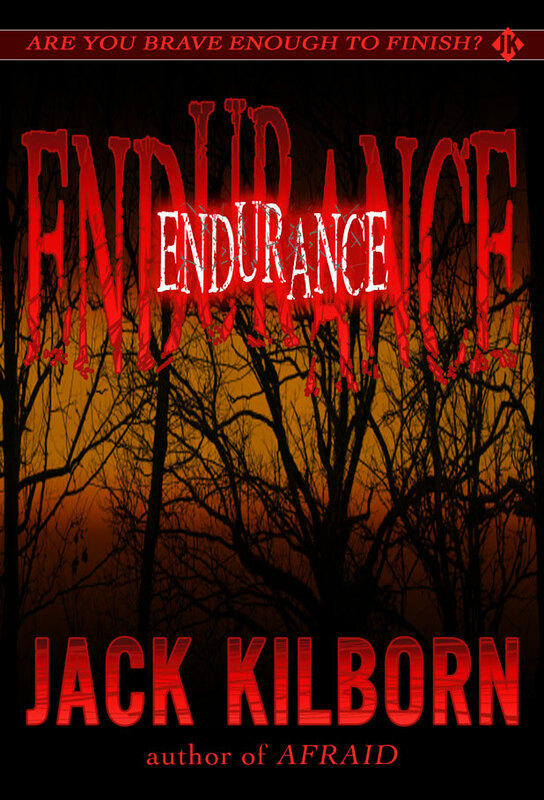 When I wrote Afraid, Trapped, and Endurance, I got more requests for sequels. People liked the characters and wanted to see them again. Who was I to say no? So I took survivors from each of these five novels and stuck them in a Haunted House where people are dying in horrible ways. From a writing standpoint, this was fun to do. As you know, every character should have a back story. In this case, I knew the back stories for these characters already, because they'd lived them in previous novels. Plus it was really satisfying to bring back my old heroes and see how they got along with newer ones. As a reader, I love crossovers and spin-offs and tie-ins. I also love discovering a new author and finding out she has a bunch of other things for me to read. At the same time I realize that some readers find it daunting when they realize an author has 50+ interconnected works, which is why each of my novels and shorts works can be read and enjoyed without having read any of the others. From May 29 until June 2, Haunted House is free, and the five books that came before it--Origin, The List, Afraid, Trapped, and Endurance--are 99 cents each. You can get six novels for less than five bucks. Q: If you keep putting ebooks on sale and making them free, how will you ever sell an ebook for $3.99? Won't people just wait until it goes on sale? Joe: One of my rules is that I only do promotions that work on me. In other words, I'd never send out postcards promoting my books because I've gotten many promotional postcards and have never bought a book because of it. But I have tried new authors when their books are free or on sale, and so has my wife (who reads more than I do.) Once I discover a new author, I'll pay more than 99 cents for their other books. Why would I want to wait weeks or months, hoping it will be free, when I can plunk down $3.99 with the click of a button and get it immediately? Q: I thought you said this blog doesn't sell books. So why mention a sale here? Joe: Because I want the writers who read this blog (and have been helped by it) to do me a favor in return and spread the word by linking to it, tweeting, and mentioning it on Facebook, blogs, etc. A Newbie's Guide to Publishing has no paid advertising. It has no PayPal Donation button. If you've learned something from me and want to pay it forward, tell people about this sale. Remember: Selling isn't making someone buy something they don't want to buy. It's about making people aware of something they like and are looking for. Q: I'm still confused about the order to read these in. Joe: These books can be read in any order. But I believe readers will enjoy Haunted House more if they read the other five novels (in any order) first. Remember the show Fraiser? At various points, characters from Cheers guest-starred on the show. You didn't have to know Cheers to enjoy those Fraiser episodes, but it made those Fraiser episodes more fun if you did. Q: How long can you keep running promos like this? Won't you eventually saturate your readerbase? Joe: The Kindle readerbase won't ever be saturated. Every day, more and more people buy Kindles. Every year, Amazon opens Kindle stores in more and more countries. It is impossible to saturate a global marketplace. But the more ebooks you sell (and give away) the more fans you are going to acquire. Some of these fans will recommend you to other readers. Some will seek out your other work. Readers surf Amazon at different times, looking for different books. I would bet I've missed millions of readers with my previous promotions--reader who would have bought my ebooks had they known about them. The goal is to keep your ebooks as visible as possible, so every potential fan knows they exist. Sales raise visibility, and lower the barrier to entry (cheap or free is an impulse download). Q: I've done sales and promotions and they haven't been successful. What's your secret? Joe: There is no secret. Sometimes promotions work. Sometimes they don't. 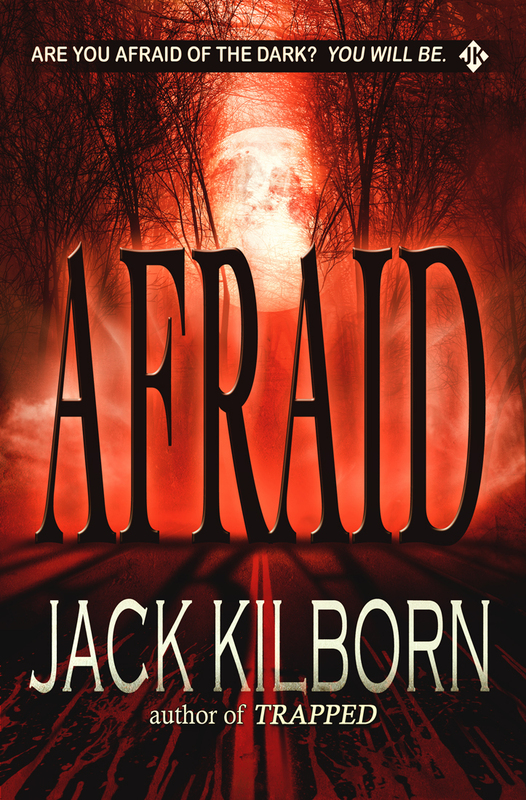 I've done promos for Afraid twice, and didn't get a spike in sales. I have no idea why. The key to success is keeping at it until you succeed. For me, that took over twenty years of hard work, and I still fail all the time. If you aren't failing, you aren't trying hard enough. Keep writing, keep experimenting, try to learn from your failures, and never give up.